Imagine washing dirty tissues and clothes over and over again? You can give your headache a rest and go for Chicco Cleansing Wipes with Sticker. 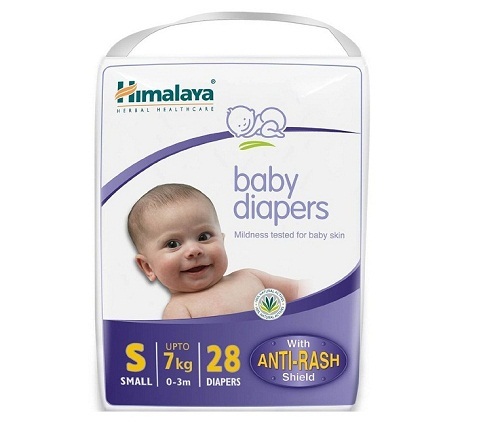 Manufacturers have made it dye and alcohol free and have infused it with unique formula to ensure that your little one stays protected against redness, rashes and other dreadful bacterial infections. The Aloe-vera plant extract and chamomile soothes and cools your baby’s sensitive skin, leaves it fresh and moisturised 24 hours. These portable Chicco Cleansing Wipes have fresh fragrance that ensures your baby gets a fresh feeling. 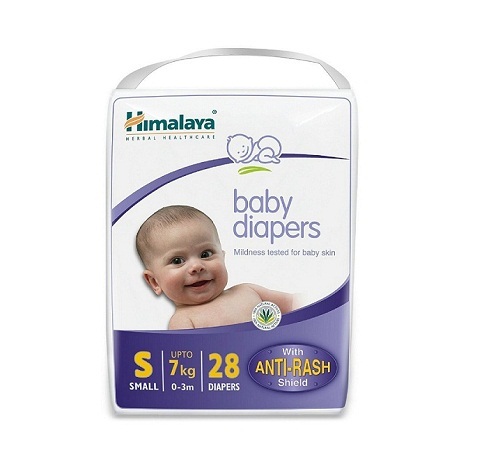 The re-sealable cover helps to keep the freshness and moisture of the wipes intact. This one can be used for cleaning in multiple purposes. Apart from cleaning the baby after removing diapers, you can also use these wet wipes to clean those little muddy fingers, hands and face to make sure that your child never runs out of hygiene. The pack weighs around 381kg, has dimensions of (0.1x0.1x0.1) cm and contains 72 sheets. 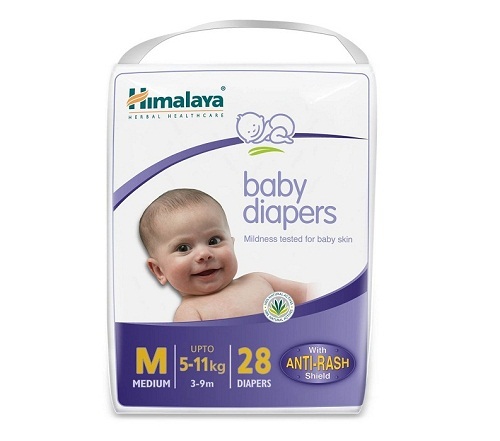 These baby wipes are perfect addition to your baby’s bag while you are travelling or out with your friends. These Chicco wipes are 100 percent bacteria-free that comes with re-sealable covers. It has hypoallergenic ingredients and is suitable for sensitive skin. It is best that you store these wipes in a dry place to keep their freshness intact. This one is clinically tested. 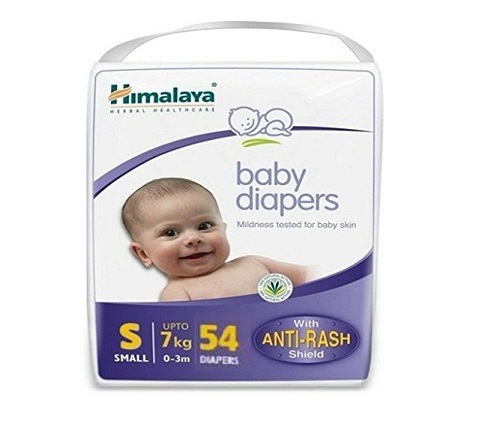 Therefore even with constant use of wipes your baby’s skin won’t have any irritation, rashes or side effects. 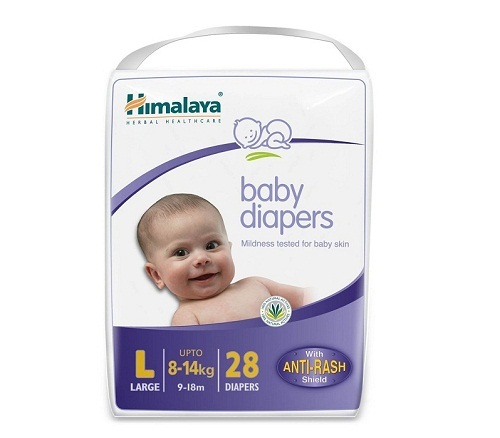 It is clinically tested to protect your child’s gentle and extremely sensitive skin. 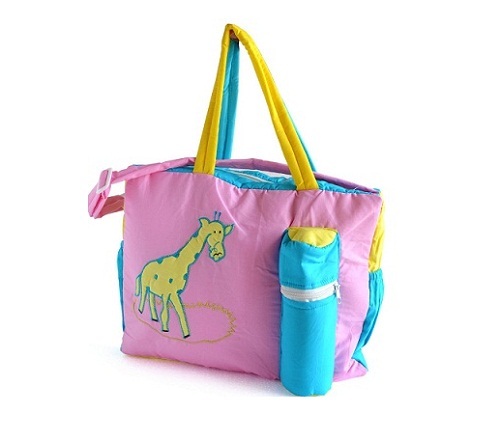 Get it for your baby and bid goodbye to parenthood hassles!